It would cost thousands of dollars to get one of these experts to consult on your property purchase – if you could even get access to them. 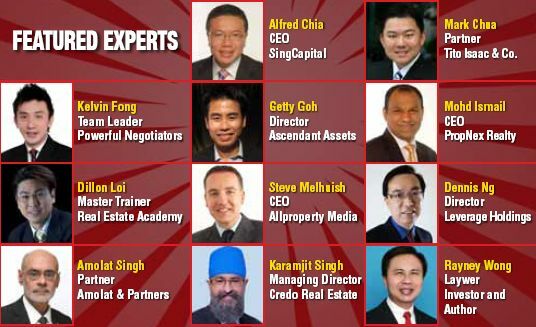 Do not miss this opportunity to learn and profit from the advice of the ultimate real estate insiders! Mr. Propwise is the founder of Propwise.sg, a Singapore property blog dedicated to helping you understand the real estate market and make better buying, selling, renting and investing decisions – minus all the hype and misinformation. 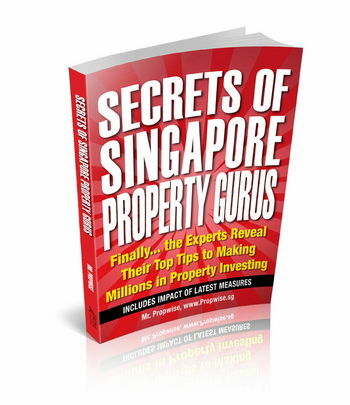 A Chartered Financial Analyst, his articles on the Singapore property market have also been published on Yahoo and Propertyguru. It’s a book that I will keep it on my shelf, something that I would refer time to time again for the words of wisdom. There’s lots of useful information to mull over along with tips and personal philosophies, and you will emerge with a clearer, less emotional approach to property ownership.